More cheesy Network Engineer Jokes – usually involving bar tenders. Note to self about Cisco Traceroute characters and what they mean. Directly from the Cisco IOS user documentation. I’ve been catching up on the Juniper QFabric announcement from yesterday. 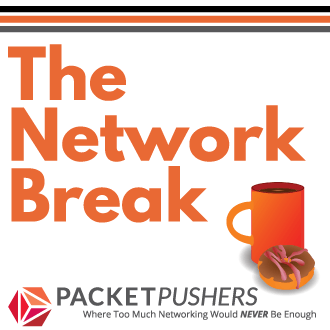 While I’m still attempting to digest the ramifications of the technology and the methodology that this brings to the Data Centre let’s step back and take a wider look at what this means for the ethernet switching marketplace. 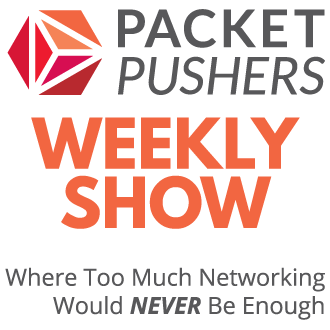 It’s clear the Ethernet switching is no longer a single marketplace.